I’m almost freaked out even writing you because of the narcissism but I need some quick advice. My ex husband is a diagnosed as a narcissist and has put me and my child through hell to make me pay for leaving him. I could show you so many games he plays- the most recent was him sending his monthly post card to my child (he never calls) and he wrote her name on the postcard with his address then crossing it out with two lines and put my address. This was, as you know, a mind game to make her think the judge is removing her from her life, Mom, and sister and making her move to another state with him who she has no contact with. What is the post card mind game? He sends one a month, usually 2-4 days before his child support comes. Does he just know it has me living in fear of what’s next? Can I make him stop? We go to court soon for custody ruling and when the judge finds out that he has zero contact except for this monthly post card and that he illegally moved our marital property out of state and sold it.... I’m scared of what he’ll do next. My attorney has played so many games with him and he’s walked into every one. So, can you tell me what the post card game is? Btw.. I started reading one of your books and it put me into a panic because it’s so exhausting and draining. I’m so tired of the games. He now has a new girlfriend who I know is just a game for him but whatever. Ugh I just know you’re probably the best person to ask about the postcard thing. 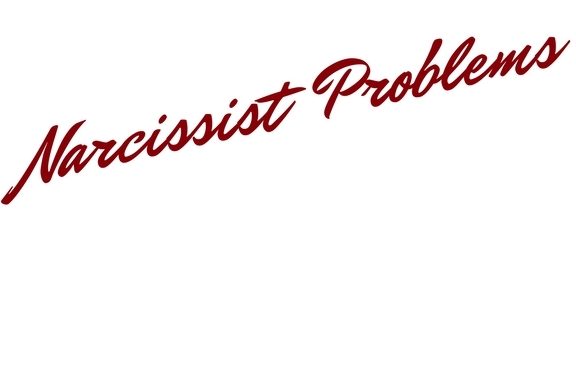 (Response from Narcissist Problems: If you moved and left a forwarding address it would send the card back to him with your new address. Do you want me to post anonymously? Phone is dying. I'll write more when I get to my house). We live in a military base and can’t move at the moment. Legally I have to give him the address where our child is. At least for now. Yea.. can you list it anonymously? I had a mother just like him and then I married that idiot now I’ve had to fight the fight of my life for custody so he can’t destroy my daughter. Because destroying her destroys me. So far he hasn’t won anything and everything has backfired on him because my attorney is very experienced in narcissism and has cornered him- which scares me because I don’t know what he’ll do after court when he realizes he’s done. So I’ve put things in place legally in case he does anything to me. Then again, I don’t think he’ll ruin his military career because that’s all he has to make people respect him. Your message has been weighing on my mind and I needed to give this some thought before posting this. This is exactly what narcissists do to their victims! They make us scared when we leave to the point that we second guess ourselves and their motives. Make no mistake about this; while your narcissist LOVES the mind games their ultimate goal is power and control over you. These people do not think like normal people do. You are in a legal battle and unfortunatley the rules rarely apply to them because they are rarely punished for what they put us through even if it is illegal. There will always be a believable excuse! He sold your property? Do you know what he plans on telling the judge? “Your Honor, I had to sell the property to get away from her because she was making my life a living hell”. The fact of the matter is that he has probably made more than a few police reports where the police found no evidence of you doing anything wrong BUT now those reports are on file with the police department for him to show a judge. I would get a FOIA request form and send it to gather the police records where the two of you lived and to the city where he moved for whatever time periods are relevant for each location. Ok so these post cards…. Narcissists know exactly what they are doing and just because you are following the rules doesn’t mean they will. He expects you to take your children and run. Hell, any sane person would contemplate a life on the run just to stop our children from being abused. 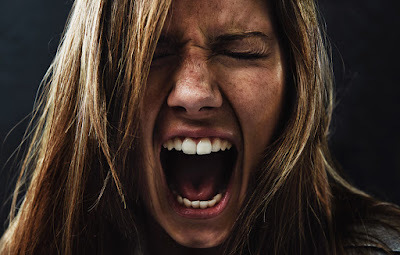 This is what the narcissist would do… so the narcissist also expects that this is what you will do! However, the narcissist is acting out of a place of spite and revenge and not out of protecting their child. As you said you are sick of the games and this is exactly what the post card is. The narcissist is always thinking ahead. They strategize their game plan based on all the possibilities of things that YOU might do in reaction to their abuse….. Moving and disappearing is on that list for your narcissist. When you say you “can’t” move what I hear is “I can’t move yet because I’m financially drained but once I’m stable I’m out!” I don’t think there is a law requiring you to live on that military base (where he most definately has flying monkeys so if you have a friend on that base stop sharing personal information with them especially about your divorce and your future plans!). Also, never underestimate a pissed off narcissist! “I don’t think he’ll ruin his military career because that’s all he has to make people respect him.” (You, 2018). Think again, he will try to get away with what he needs to get away with but sometimes a narcissist will be so pissed off that even if they get caught they will consider it worth it. Don’t give this narcissist the opportunity for revenge. This monthly post card is in anticipation of your move. It’s a slow conditioning so that when you DO disappear, if that card is not already marked “Service address requested” then it will be once this case is over and you will never notice because your so used to getting the card already! Get a P.O. box and NEVER use your address for anything! Even utilities use a p.o. Box and regularly google yourself to see if you pop up on those websites like Spokeo or people search and then request that they remove that information immediatley. The post card is more than just a mind game for the two of you…. 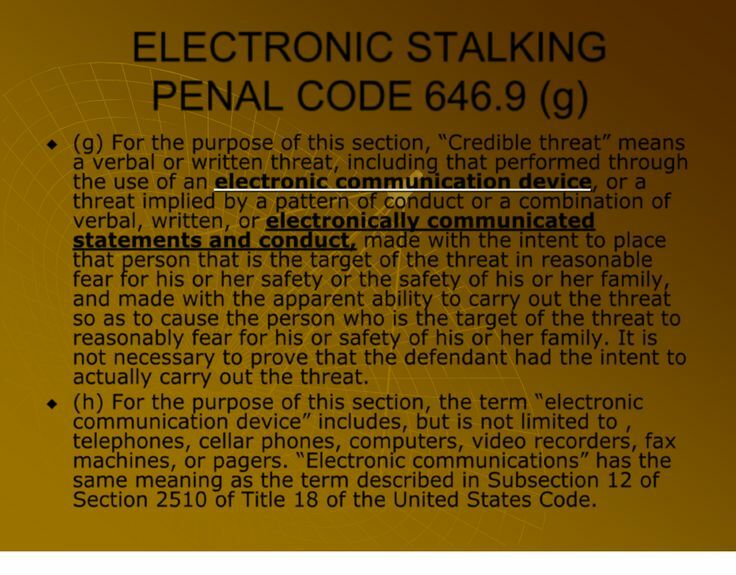 It’s a method of stalking in the event that you move without leaving him your address. The United States Postal Service call this an ancillary service endorsement. Undeliverable mail is handled differently depending on the class of mail, the endorsement you use, and how recently your customer has moved. Some of these actions have fees associated with them and may cost you money. (USPS, 2018). Months 1 through 12: mailpiece forwarded; notice of new address provided, address correction fee charged. After 18 months or if undeliverable at any time: mailpiece returned with reason for non delivery attached. Return Service Requested: No forwarding, only return. New address notification provided. What you are experiencing is more than just a mind game…. It is stalking. 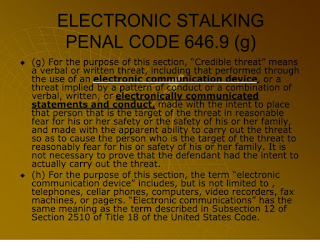 Your narcissist is stalking you months before you even know that you are going to need help. When this is over and you need to disappear and he later finds you….. This is how it happened. Take precautions to protect yourself because I find this very disturbing. The fact that he is already hunting you down before you “need” to be says A LOT….. regardless of military career.